NEW ORLEANS, LA, July 15, 2016 -- AJ and Anna Tusa of the New Orleans Creole Cookery, 510 Toulouse Street in the French Quarter, have announced Chef John Trinh as executive chef. Chef Trinh is known for his authentic Creole cuisine and Creole-Italian creations that meld two distinct cultures and culinary traditions to exemplify the very best of New Orleans cooking. 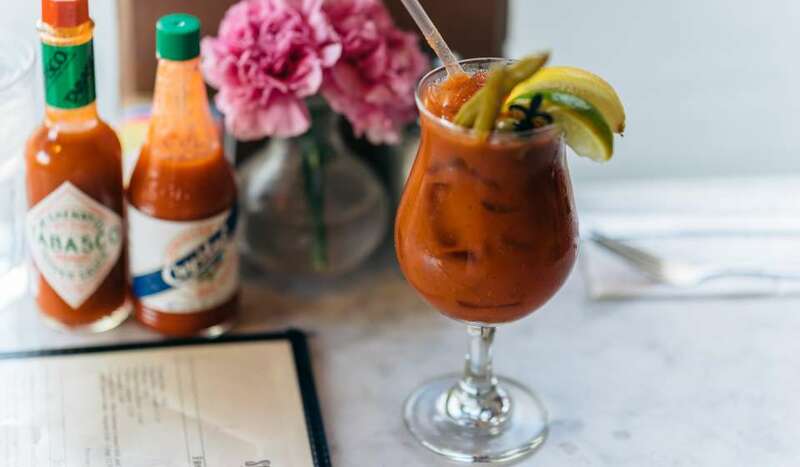 "It is with great excitement that we announce that Chef John Trinh is leading the kitchen of the New Orleans Creole Cookery," said AJ and Anna Tusa. "Chef Trinh will be true to the authentic Creole cuisine that is the hallmark of the New Orleans Creole Cookery. His influences will also be evident in new Creole-inspired menu items prepared with an Italian flair." The New Orleans Creole Cookery is housed in one of the oldest buildings in the French Quarter, circa 1732. 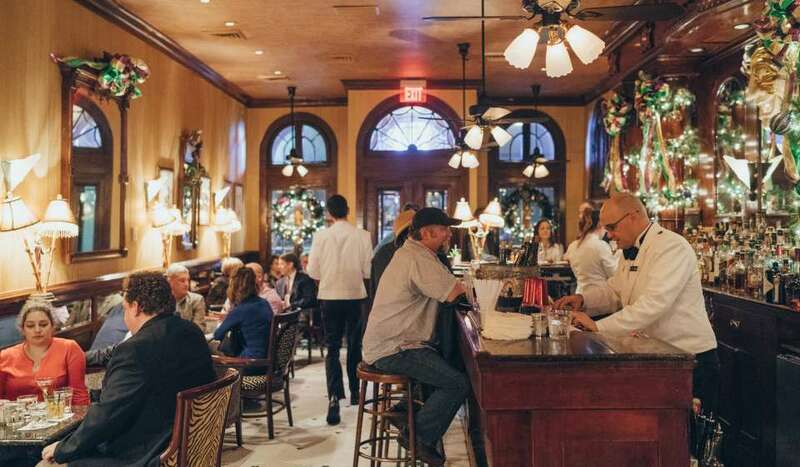 The epitome of old-world charm, the New Orleans Creole Cookery offers casual fine dining in three distinct settings -- a traditional, hidden French Quarter courtyard, a romantic yet rustic dining room, and a lively oyster bar. New Orleans Creole Cookery is also considered by some to be one of the most haunted buildings in the French Quarter. 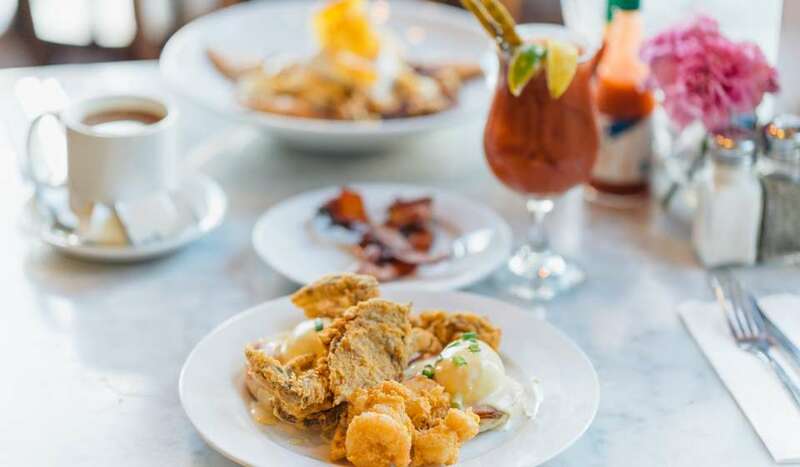 "New Orleans Creole Cookery is the perfect place for me help carry on the cooking tradition that is true New Orleans Creole cuisine," said Trinh. 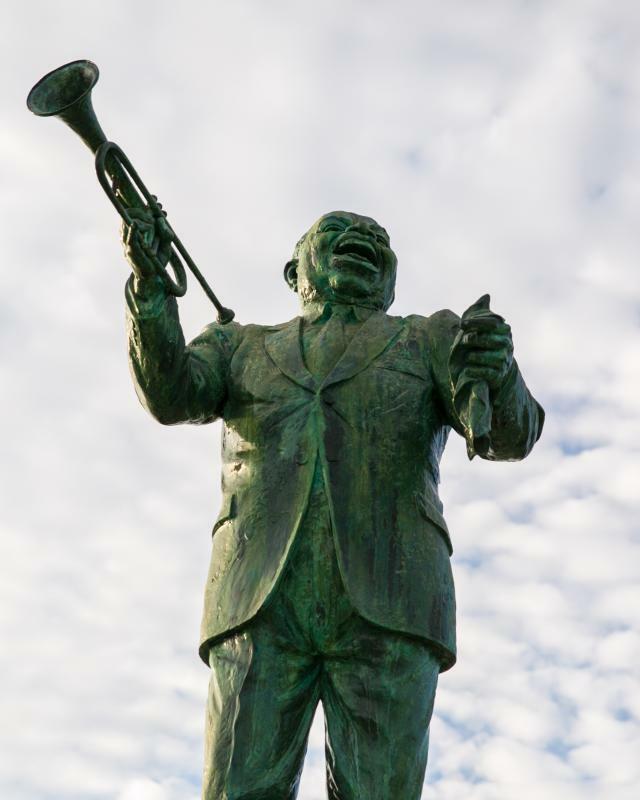 "Our guests crave classic Creole favorites -- Shrimp Creole, Crawfish Etouffée, and Jambalaya. Other familiar dishes like Redfish Courtbouillon and Osso Buco often bring back treasured family memories around the dinner table." Prior to his role as executive chef of the New Orleans Creole Cookery, Trinh was the executive chef of the popular Eleven 79 in the Lower Garden District. He also served as executive chef of Tony Moran&apos;s and as sous chef at Irene&apos;s Cuisine. 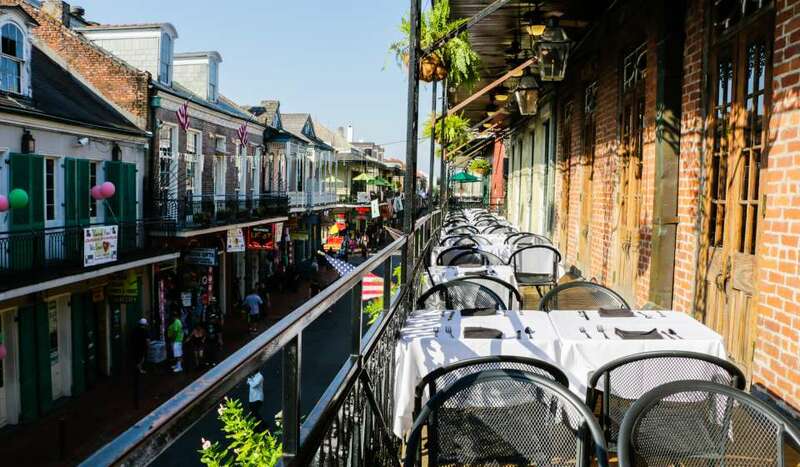 New Orleans Creole Cookery is located in the historic New Orleans French Quarter at 510 Toulouse Street just steps from Decatur Street. Visit the restaurant on Facebook for special offers. Call (504) 524-9632 for reservations.